The skin loses its elasticity and our muscles slacken with age. 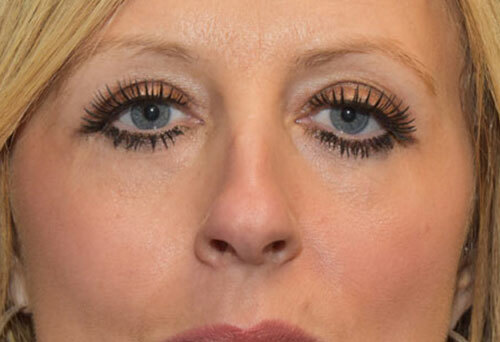 For the eyelids this results in an accumulation of loose skin which collects as folds in the upper lids and forms deepening creases in the lower lids. 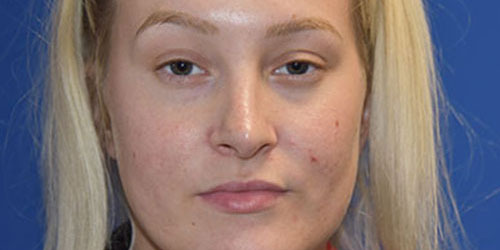 At the same time there is slackening of the muscle beneath the skin allowing the fat, which cushions the eyes in their sockets, to protrude forward to give the appearance of bagginess. 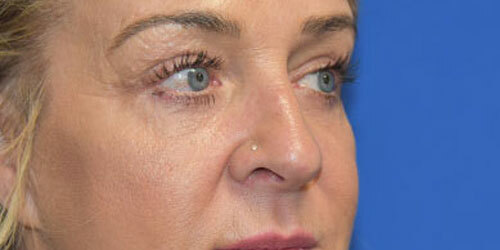 In some families there is an inherited tendency for bags to develop during early adulthood before any skin changes. The problem often seems worse in the morning particularly with prolonged stress and lack of sleep. 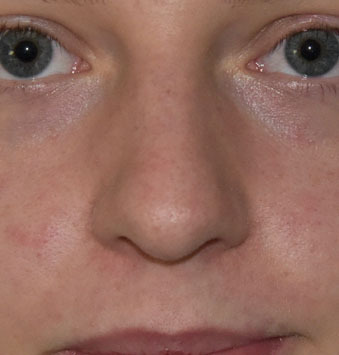 Fluid that is normally distributed throughout the upright body during the day, tends at night to settle in areas where the skin is loose, such as the eyelids. Drooping of the eyelids is also an effect of the ageing process and aggravates the accumulation of the skin in the upper eyelids. 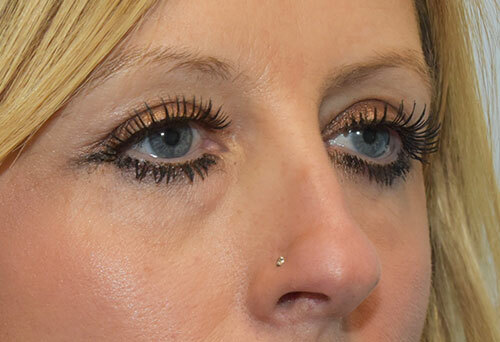 Sometimes so much skin accumulates in the upper lids that it hangs over the eyelashes to obstruct vision. 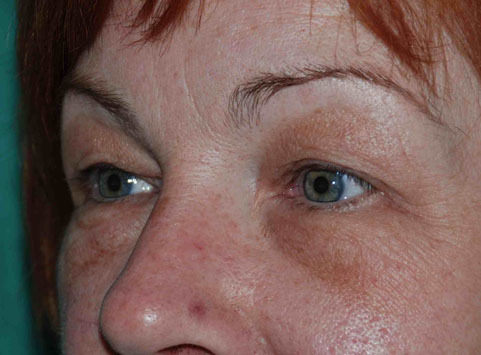 Bags are caused by an accumulation of fat and with age the skin stretches and the muscles around the eye weaken. 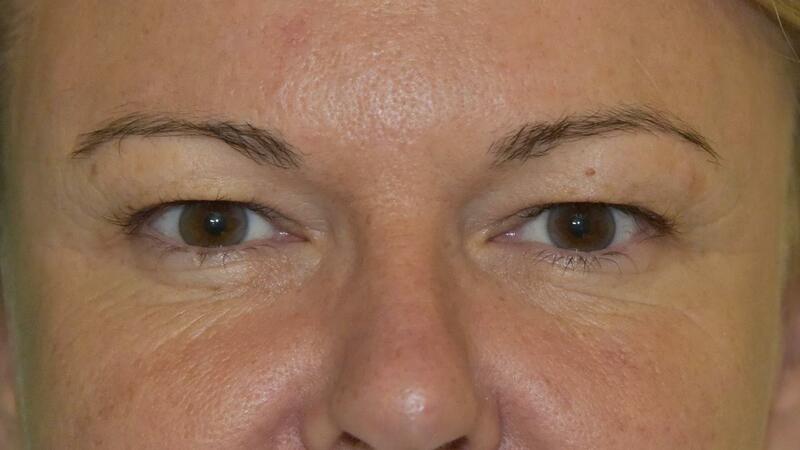 50 years old 7 months following upper and lower blepharoplasty wih fat repositioning on lower eye bags. 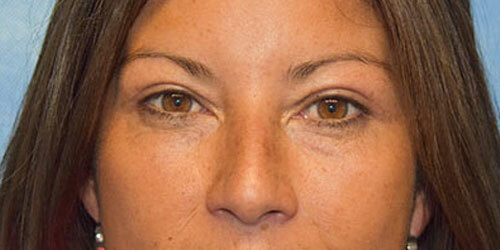 40 years old 1 month following upper blepharoplasty. 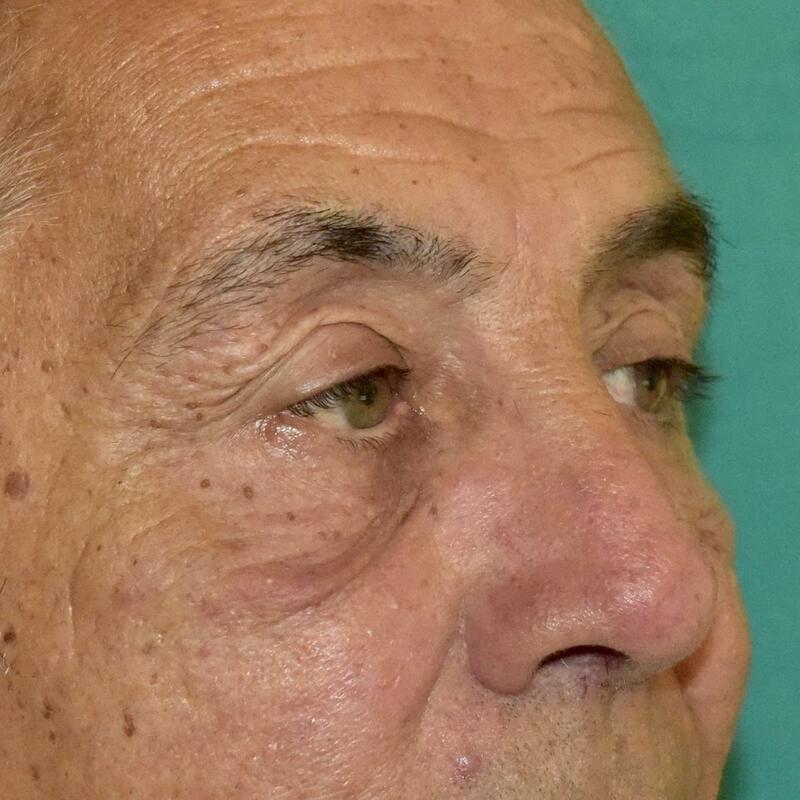 This 65 year old gentleman had festoons on his cheek (malar) from descent of skin and tissues that have been lifted back into a more normal position by a combination of lower eyelid blepharoplasty through a subciliary incision combined with a cheek lift. 50 years old. 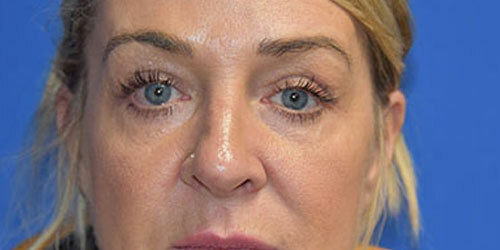 Upper and lower lid blepharoplasty with fat removal. 46 years old. 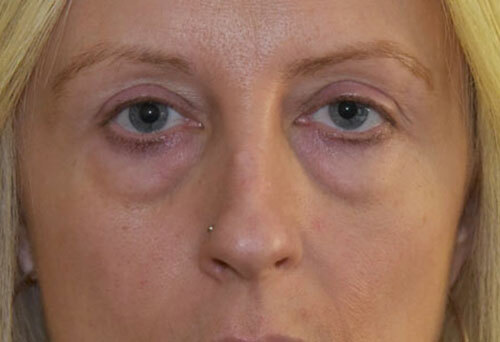 Bilateral Upper and Lower Blepharoplasties. 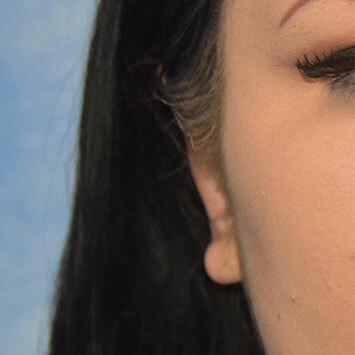 Pre and 3 months post op photos. 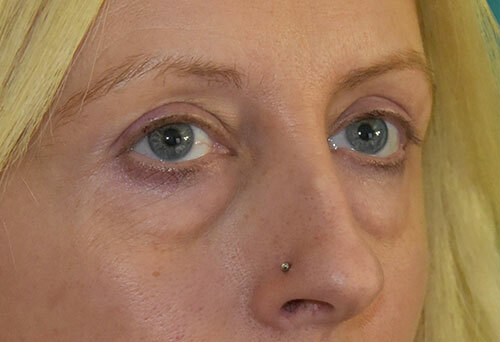 Lower Blepharoplasty with fat repositioning. 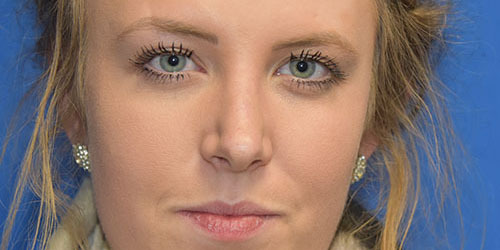 People who have the familial problem of bags beneath the eyes may well undergo surgery in their 20’s. 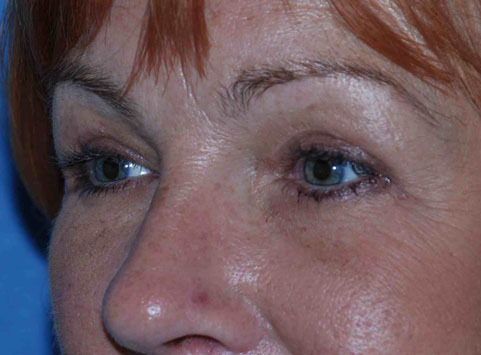 Ageing effects of the skin are apparent earlier in the eyelids than elsewhere. 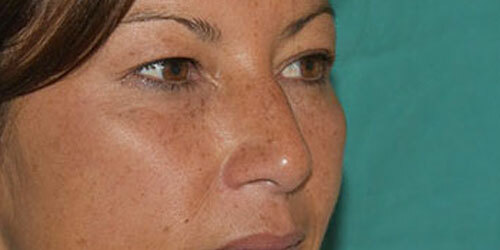 A reduction of the skin can be carried out from the age of 35. 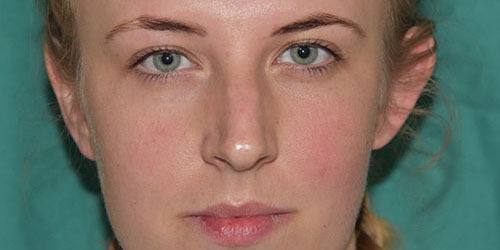 In a typical eyelid reduction operation incisions lines follow the natural lines of the eyelids. 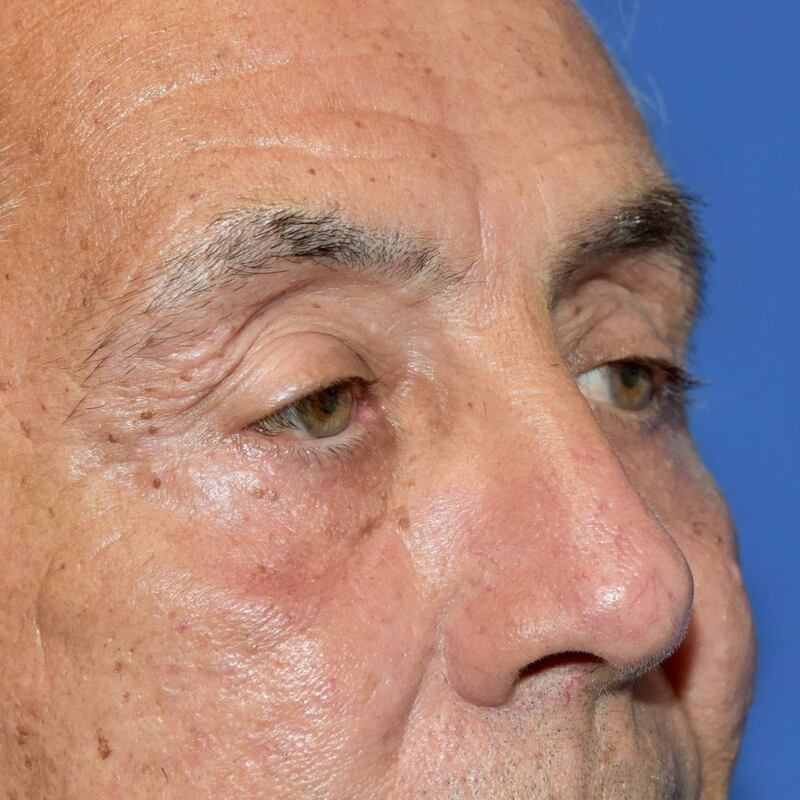 Only the wrinkles which are in the skin which is cut away will be removed and only the eyelids within the bony margins of the eye are treated by blepharoplasty. 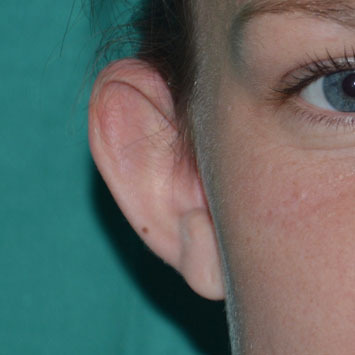 Folds of skin extending on to the cheek (festoons) or cheek descent will not normally be improved. Wrinkles in the area of the crow’s feet will remain and although the skin is much tighter it is still necessary to be able to open and close the eyes freely. 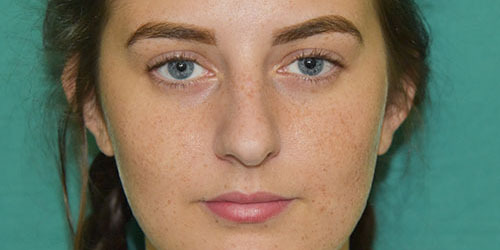 The skin has less elasticity with age and for proper closure of the eye the upper eyelid will need to have surplus skin when it is open. 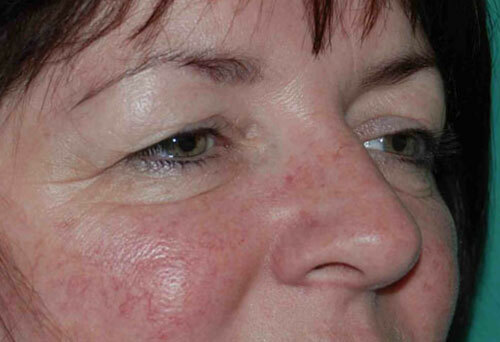 Sometimes residual or recurrent wrinkles are suitable for treatment by chemical peeling or laser resurfacing. 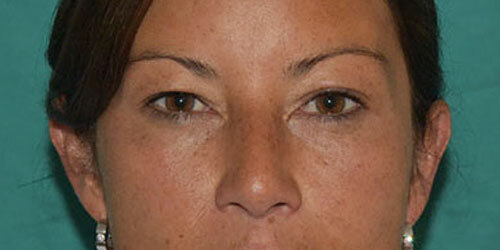 The operation has no effect at all on the dark colour of the lower eyelid. During the consutation Mr Platt will assess your eyes and the position of the brows and cheeks. 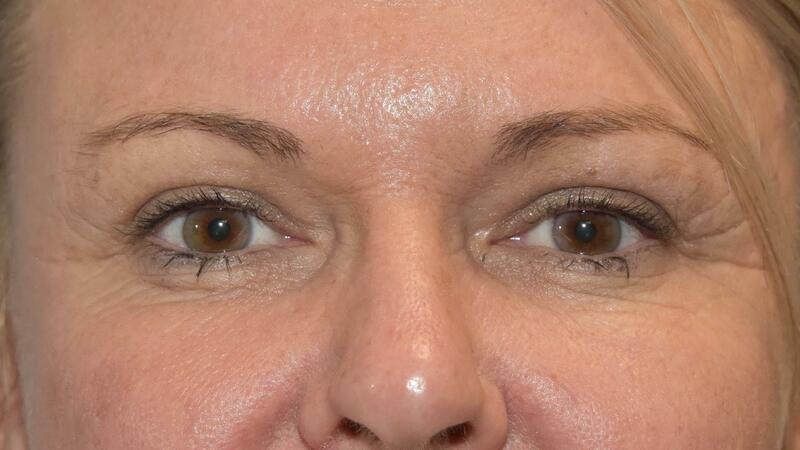 Most patients will only need Upper or Lower eyelid surgery or both. 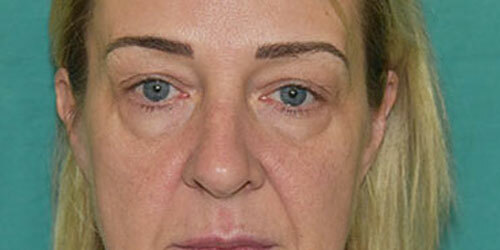 Occassionaly a brow lift will be able to help improve the appearence of the upper eye or a cheek lift the lower. 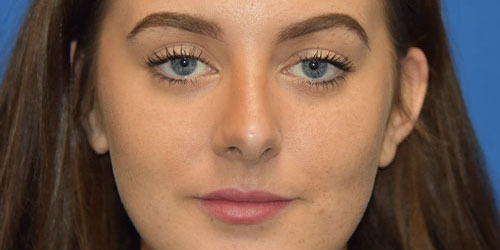 Upper and lower eyelid surgery that does not require much adjustment of the fat can be carried out under local anaesthetic. 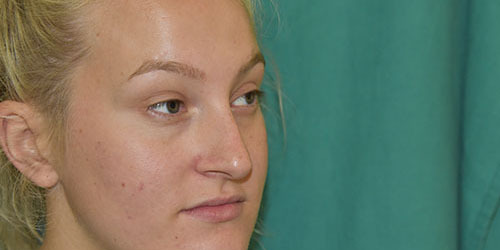 General anaesthetic is required for more complex surgery. 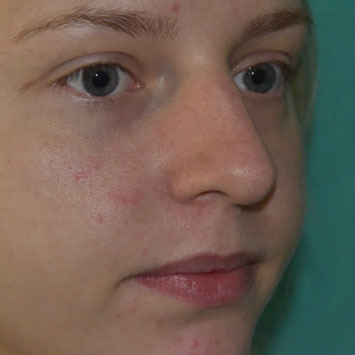 Mr Platt will explain typical recovery, scars, results and risks during the consultation. Typically incisions follow the natural lines of your eyelids; in the creases of upper lids and just below the lashes in the lower lids. 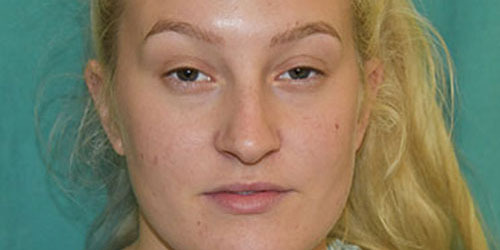 These incisions are extended a little way into the crow’s feet or laughter lines at the corner of the eyes. Through this incision surplus fat is removed and excess skin and sagging muscle removed. 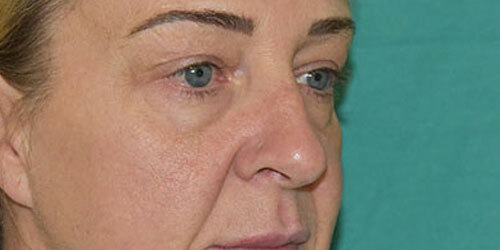 Sutures are usually removed at about 7 days and soon after you will be able to use make-up. As part of the aging process which happens to all of us sooner or later, our skin progressively loses its elasticity and our muscles tend to slacken. The stresses of daily life, effects of gravity and exposure to sun can be seen on our faces. The folds and smile lines deepen, the corners of the mouth droop, the jaw line sags and the skin of the neck becomes slack. 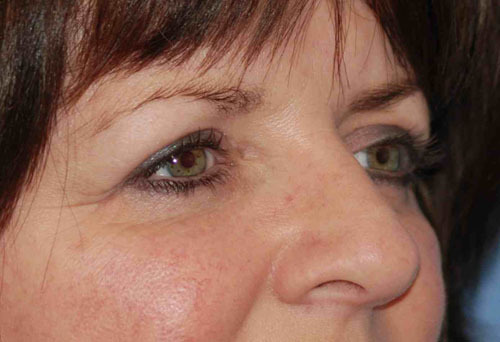 Around the eyes, the eyebrows droop and the skin of the eyelids gathers in loose folds. In the skin the first sign is fine wrinkles developing around the lips, at the outer corners of the eye and lines of expression. The rate at which this happens varies from one person to another and is probably determined by our genes. Aging of the skin of the face does not necessarily reflect the rate that the rest of our body and mind is ageing and many people feel frustrated that the face they see in the mirror is not the one they feel should be there. 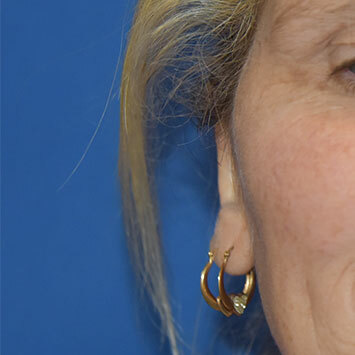 Substantial weight loss can produce similar changes in facial appearance to those of the aging process. 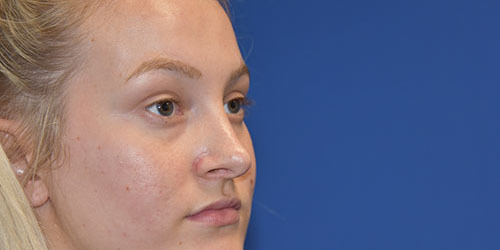 During the consultation with Mr Platt he will assess your needs and outline a surgical plan. 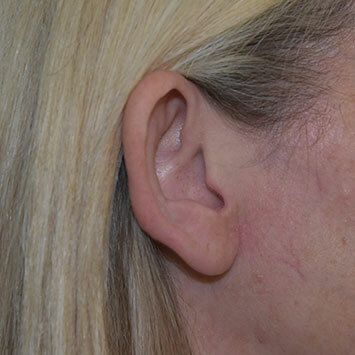 Scars, recovery, expected results and risks will be explained along with photos of typical results and scars. 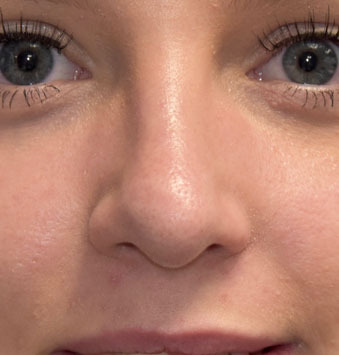 For many years Mr Platt has used the MACS facelift technique but more recently uses a composite technique that involves much less undermining of the skin and therefore less risk and a quicker recovery. Mr Platt uses a composite facelift technique that has been developed by his colleague. 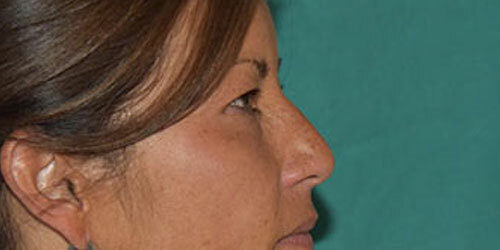 It has a pleasing ability to lift the cheek, jowls and neck in most patients. 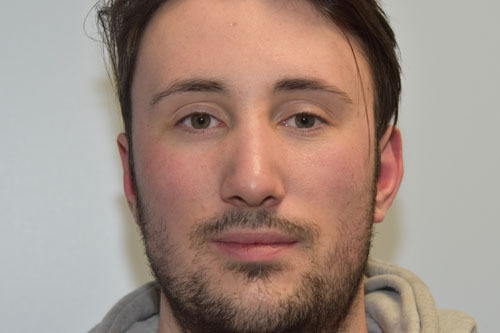 It is carried out under a general anaesthetic and requires a one night stay in hospital. 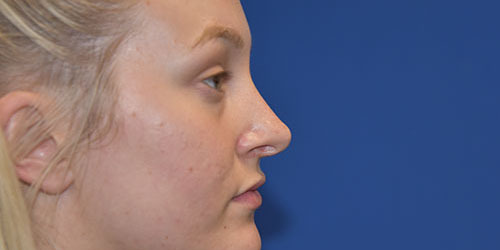 Rhinoplasty, or nose reshaping is one of the most common of all plastic surgery procedures. 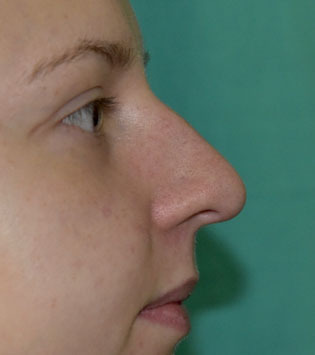 A lot of people are unhappy with the size and/or shape of their nose. 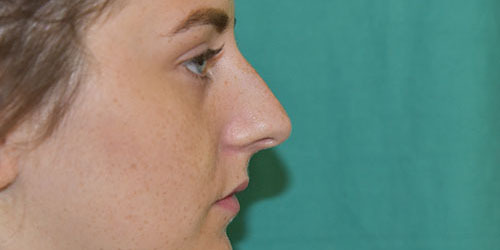 The nose is central to facial balance and many people opt for rhinoplasty, in an effort to find a more harmonious alignment of their features. 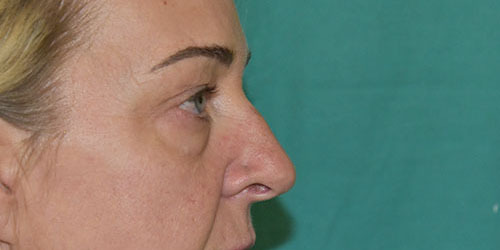 The outcome will depend on the size of the nose, the condition of the skin and your age. 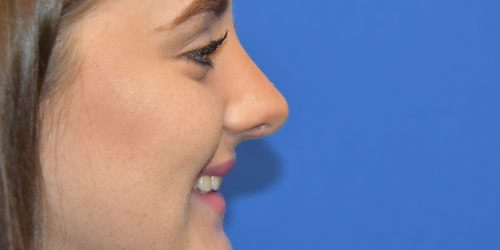 Of course it is very important that Mr Platt understands what is wished for and if it is achievable as there are limitations as to how much the nose can be altered. 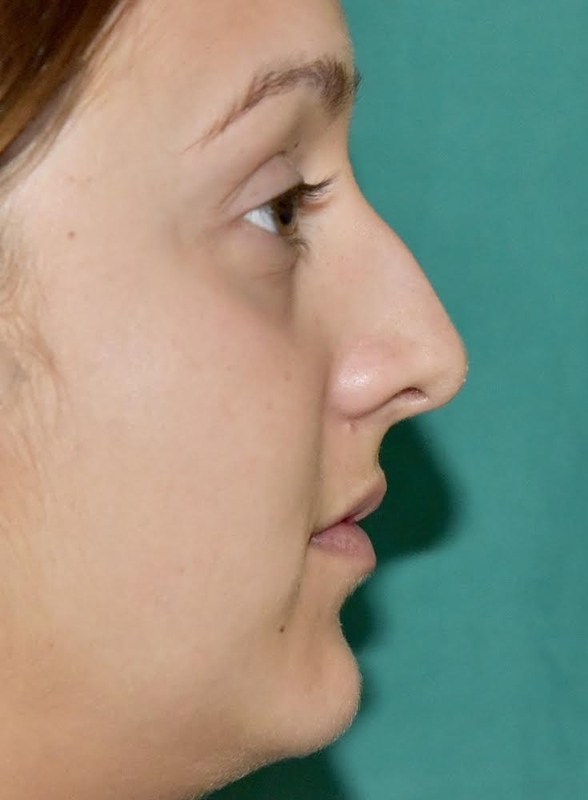 Patients should also bear in mind that surgery alone will not solve any emotional or social problems they may attribute to their nose or to their appearance generally. 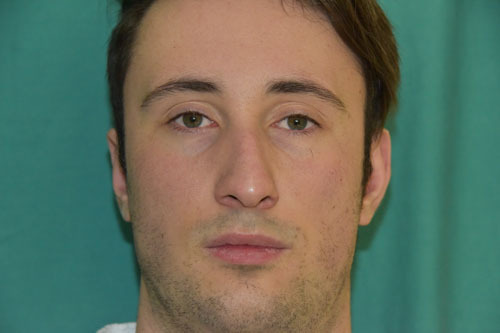 Occasionally you may also meet with a clinical psychologist to discuss the psycho-social implications of your appearance and the relevance of nose reshaping to that. 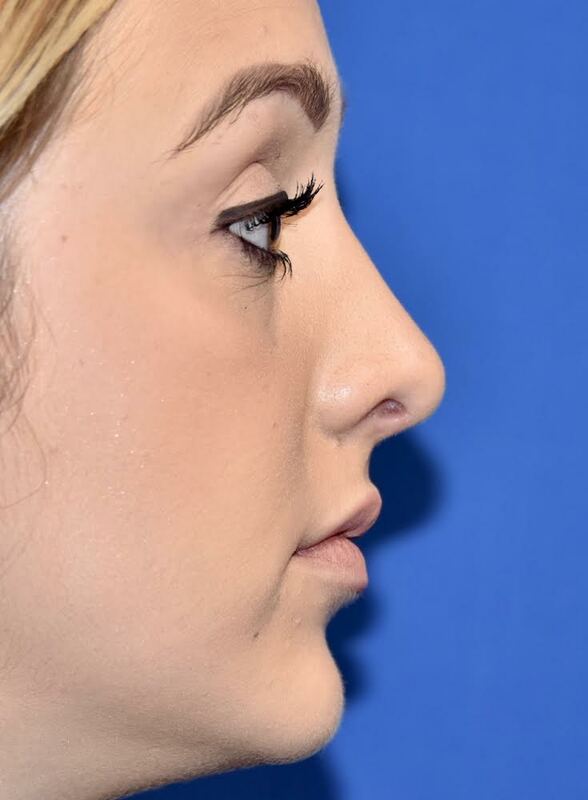 20 years old 7 months post open rhinoplasty. Note tip stabilization on smiling. 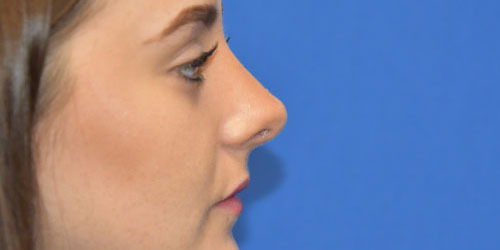 Open reduction rhinoplasty in 23 yrs old 1 year post op results. 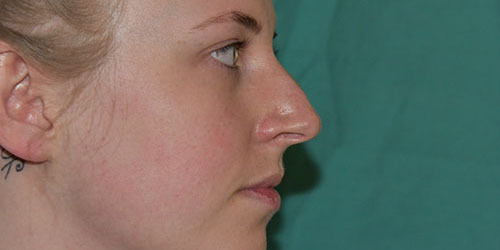 Most people who dislike their nose have concerns about the bridge or the tip. At the bridge, or dorsum, people often complain about having a hump. 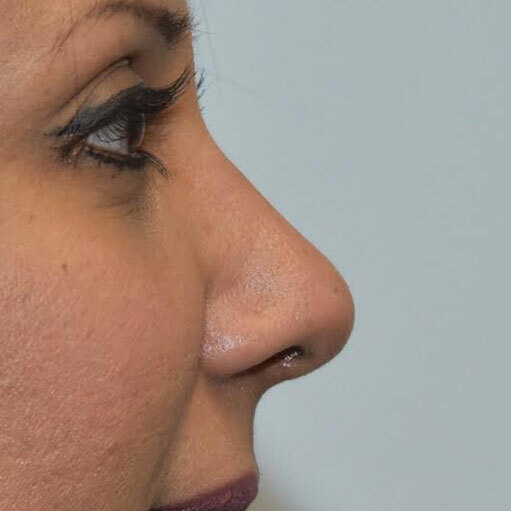 Meanwhile, people who want to change the tip often see this part of the nose as being too wide, round, blobby, beaked or lacking in definition. 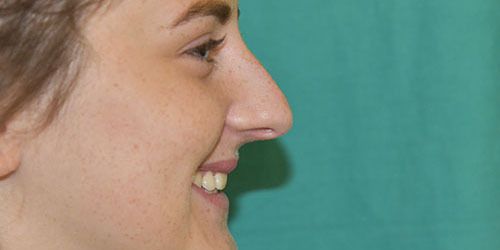 Some people also dislike the length of their nose. 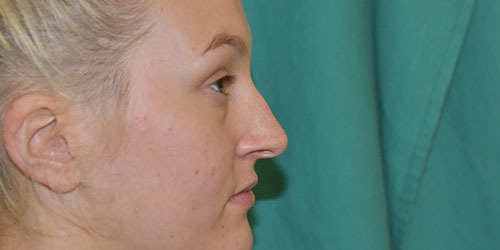 Other patients may opt for a rhinoplasty because of an injury to the nose, whereby the nose may be broken or bent following an accident of some kind. 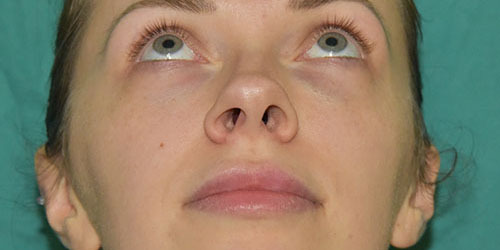 Others may have functional breathing problems relating to the nasal airways. In these cases Mr Platt will often involve his ENT colleagues in the patients care as well. 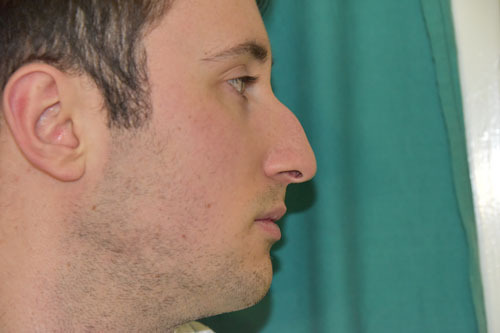 When the tip of the nose is operated on, the cartilage that makes up the tip-support needs to be partly removed or reshaped. 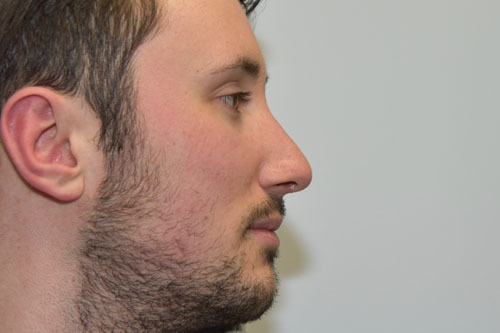 Mr Platt does this surgery through the nostrils with a small cut in the bit between the nostrils (known as the columella) this is called an open rhinoplasty. 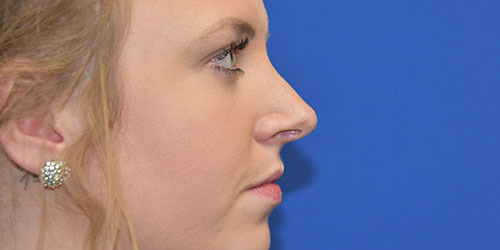 This is a common operation for those who want a smaller nose. 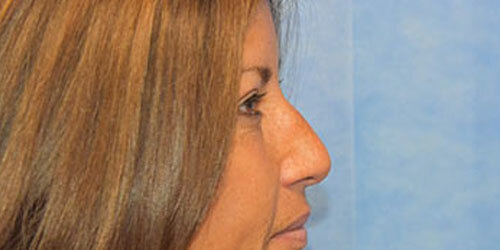 It can involve removing a hump and reducing the length and width of the nose and adjusting the tip. Depending on the complexity Mr Platt uses either an open or a closed technique. 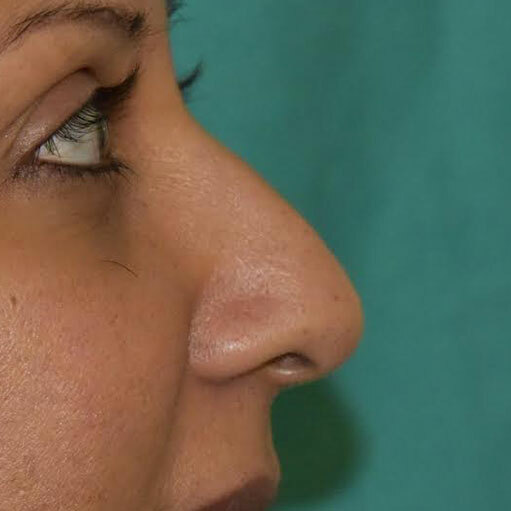 This is the operation that is used for a deviated (bent) nose that needs straightening. Mr Platt often gets the help of a consultant ENT surgeon especially if there are breathing problems that need addressing as well. 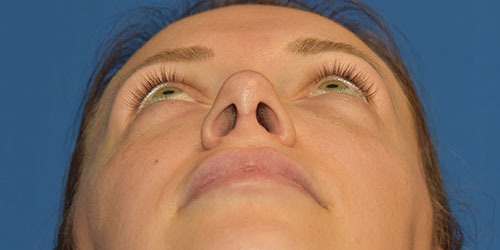 The nose reshaping operation is performed from inside the nostrils. 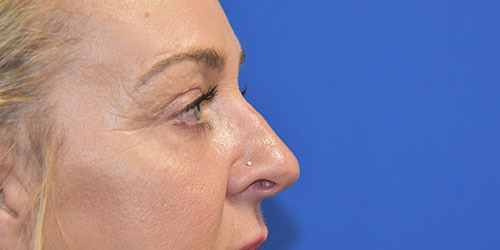 The nose reshaping operation is performed from a cut just inside the nostrils that is joined together across the skin between both nostrils. 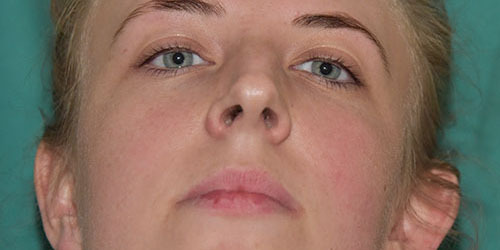 The skin is then elevated to show the underlying framework of the nose. 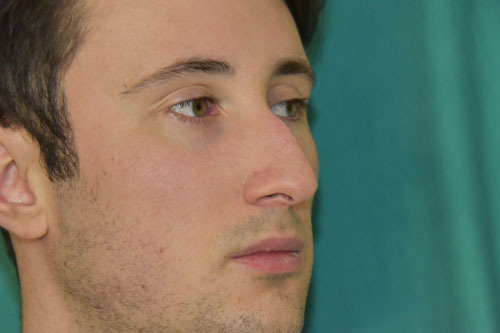 The precise nature of the operation will vary depending on the area of the nose that is being treated and Mr Platt will advise you which method would work best. If the bridge is too large the bone and cartilage that is causing the hump is removed. 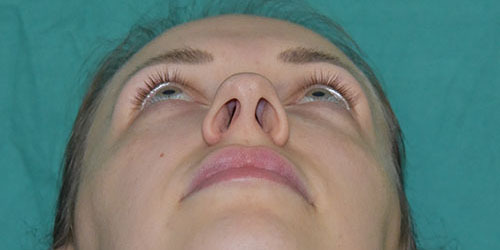 The nose may then be broken to allow the remaining pieces of bone to be moved closer together, resulting in the narrowing of the nose. 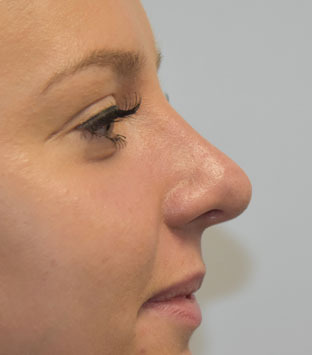 If part of the nose is lacking definition or needs to be built up cartilage grafts can be taken, usually from the septum, in what is called an augmentation rhinoplasty. Following a consultation with Mr Platt he will be able to advise which method of surgery would be best to achieve the result you want. For instance open or closed and whether any septal surgery is required. He will also explain the usual post operative recovery, expected outcomes and risks. Following the operation you will usually spend one night in hospital and need to have a splint held over your nose for about a week. 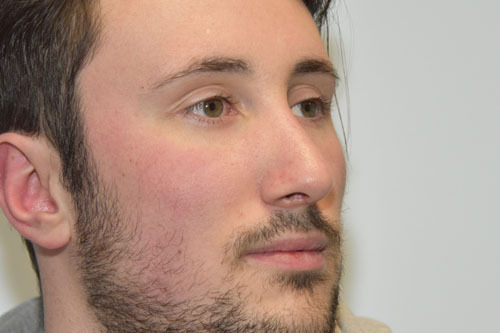 Mr Platt offers ear correction using either a local or general anaesthetic as a day case. 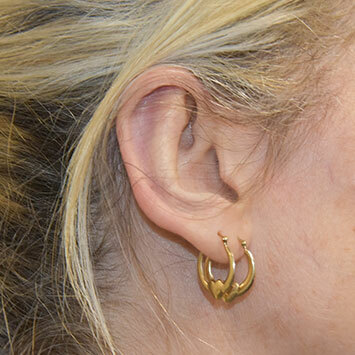 The surgery is normally carried out from behind the ear that will leave a scar that is normally well hidden. 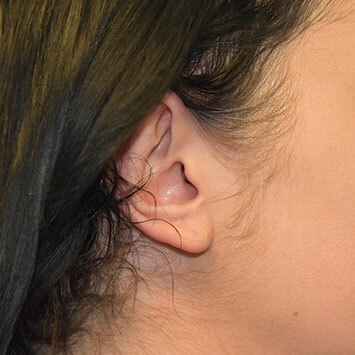 Through this scar the cartilage of the ear can be reshaped using a combination of techniques that can remove cartilage - especially if the bowl of the ear is very deep and reshape the main folds of the ear to make the ear look as natural as possible. 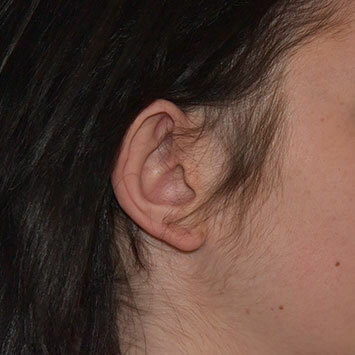 It is also possible to reshape very prominent ear lobes. 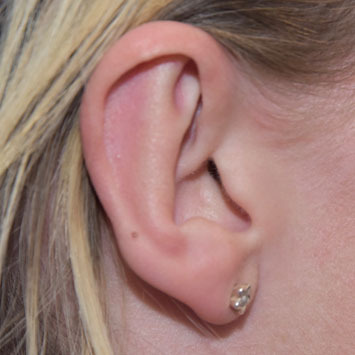 During the consultation Mr Platt will explain which technique will work best for your ear, the recovery and possible risks. It is normal to have dressings and a bandage on the ears for a week after surgery. 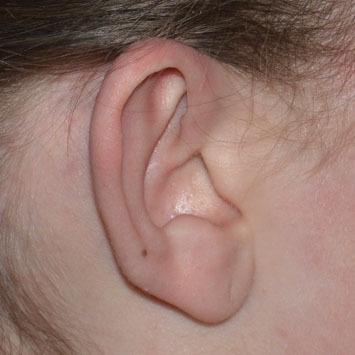 Torn ear lobes and holes from ear plugs can also be repaired. 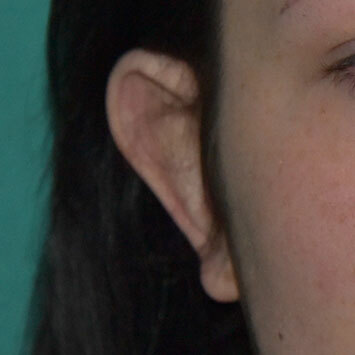 Prominent ear correction. 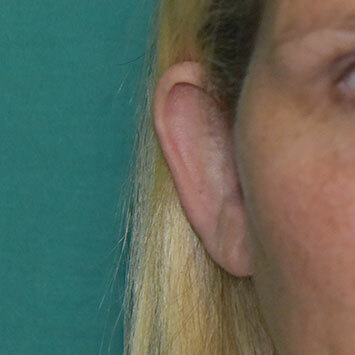 50 years old 4 monts after prominent ear correction using cartilage suturing method.